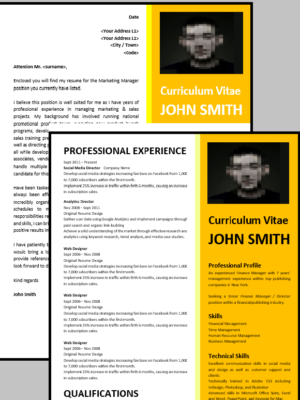 Personal Assistant carries out administrative work on behalf of one individual. 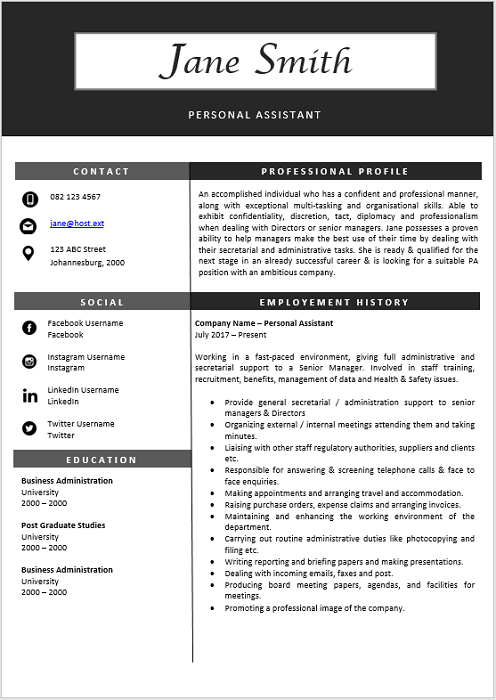 A Personal Assistant role is to free an executive’s time from organising and administrative tasks so that they can spend maximum time on strategic tasks. 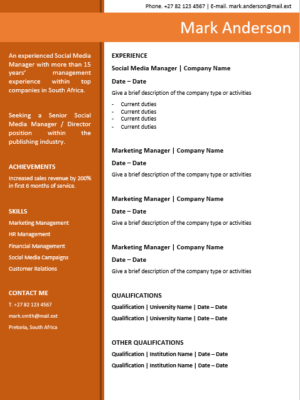 This CV is ideal for a Personal Assistant seeking new employment or wanting to change employers. 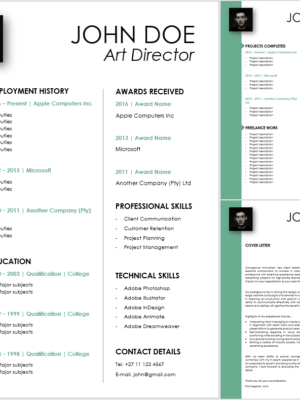 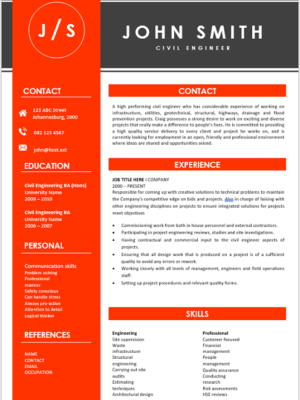 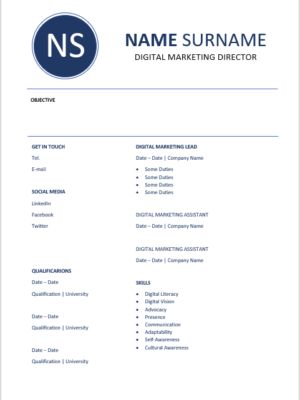 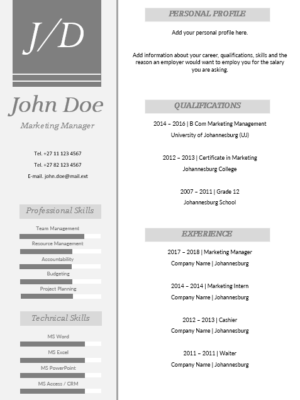 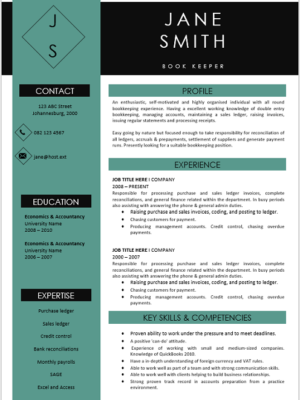 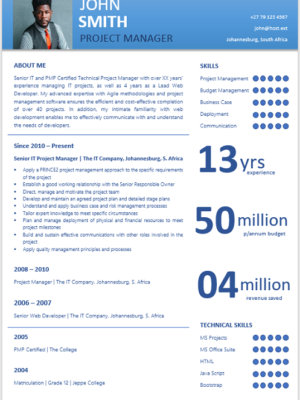 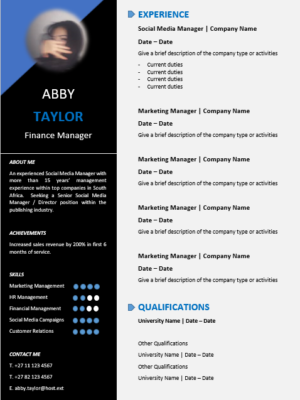 This CV is designed for you to stand out from your competitors.